Wondering what to make for dinner? We've got you covered! Simply complete the form on the right to get your free menu plan today! When you sign up with your email address, you're opting in to receive quarterly recipe inspiration from Nourishment. We respect your privacy. We'll never share your email address with anyone else. Thank you for subscribing! 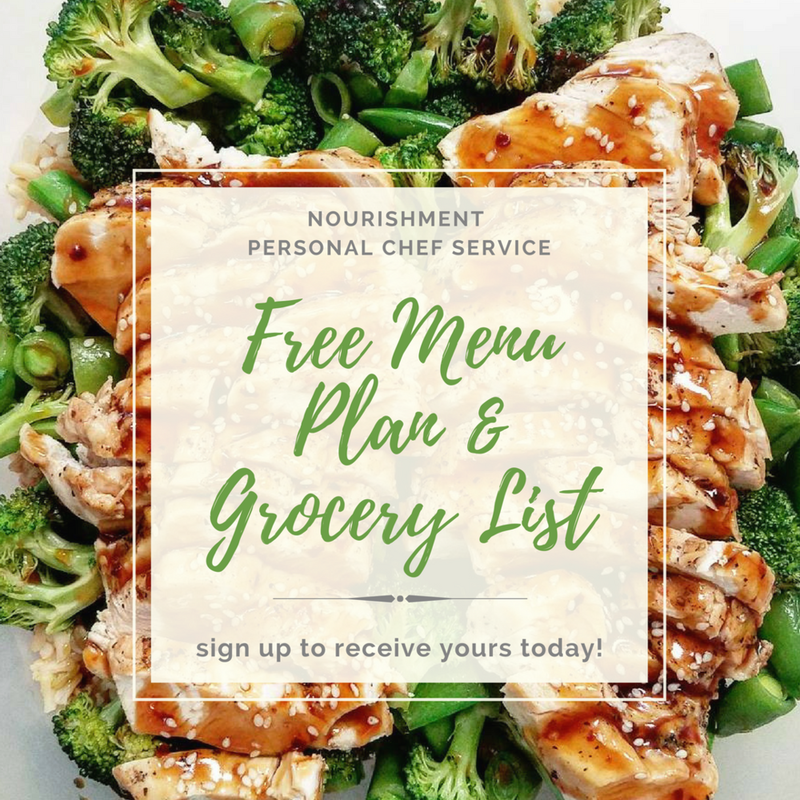 Check your email to confirm your subscription and receive your free menu plan!